Do you have a strategy for success? 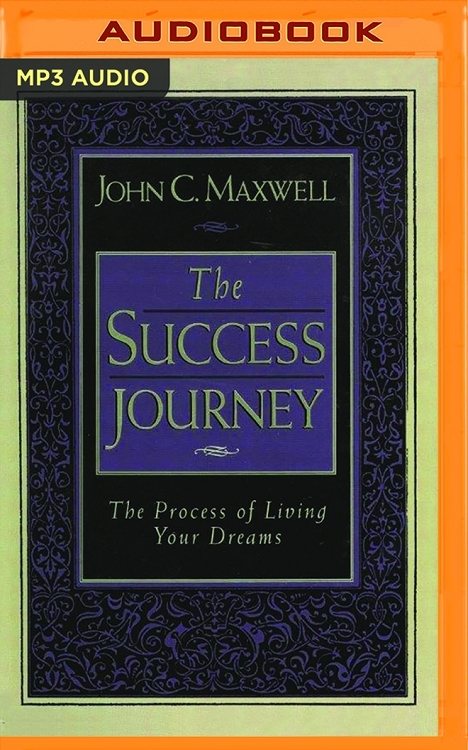 Let Dr. John C. Maxwell, one of the top thinkers and equippers in the area of personal and corporate leadership development, start you on a journey toward living your dreams. Maxwell has spoken nationally as well as internationally on the subject of leadership. He is the author of more than a dozen books, including "Developing the Leader Within You," "Developing the Leaders Around You," and "The Winning Attitude."